Knowing and loving one another. Well-staffed nurseries and listening helps. Click here for info and directions. Caring and Praying for each other. Admitting who we are and how we need Jesus. Living life with each other. For each other. Application of specific scripture to our lives. Taking the good news into new places. Meeting the needs of our community. Growing as a connected group of people. Catching the vision for the future. Leadership Team United in mission. Diverse in gifting. CONNECT WITH US We'd love to stay in touch. OUR MEETING PLACE we love Sundays. We'd love for you to see why! Every meeting offers an opportunity for you to interact with other Christians around fellowship, song, and God's word. Your children can be cared for in our nursery or through special activities during the main gathering. Please stop by the welcome table if you have any questions. We'd love for you to join us as we seek to become a community of gospel-centered, grace-saturated disciples of Jesus for the glory of God. We meet for worship on Sundays at 9am and 11:30am. 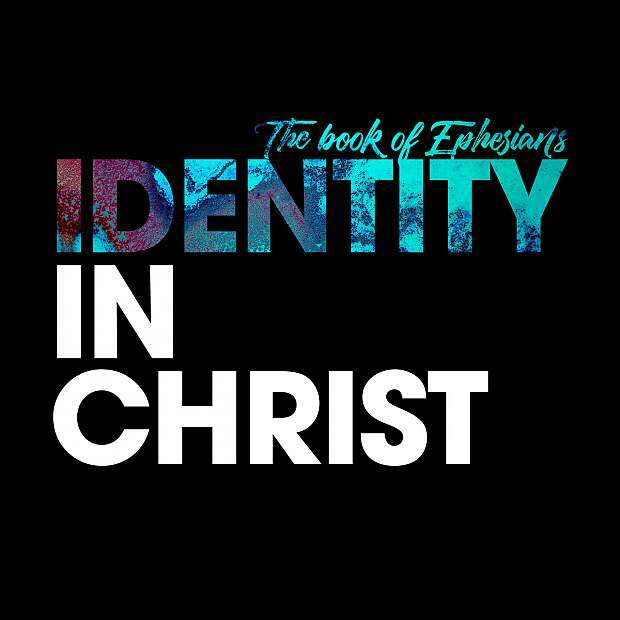 Every Sunday at 10:45am, we meet to walk through an intentional curriculum of topics and studies that will enrich and equip us to grow in the gospel. We call this time "Gospel Growth."